Russia case studies: we currently have 4. 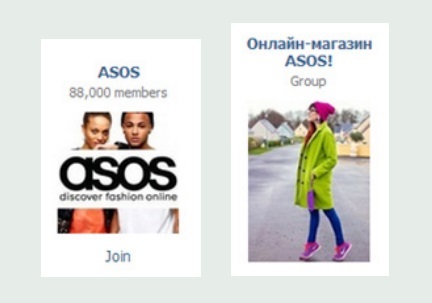 Having launched a Russian website and social media presence, ASOS wanted to scale their activity in this market. The online clothing retailer worked with agency Forward 3D to win over 65K fans at a cost of just £0.66 per fan. 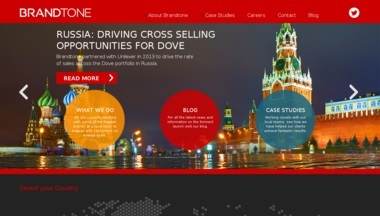 Unilever’s Inmarko is Russia’s leading ice cream maker. It sought to grow market share and deepen its engagement with trade vendors, one of the brand’s key target audiences. Inmarko developed an SMS program that used codes to unlock rewards, enticing traders to engage more often with the brand.